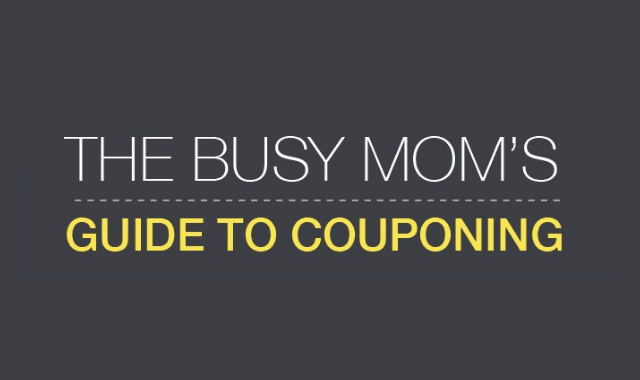 The Busy Mom's Guide To Couponing #Infographic ~ Visualistan '+g+"
When you’re a busy mom, the prospect of adding one more item to the to-do list can feel like the straw that just may break the camel’s back. But when it comes to couponing, carving out a few hours each week to get organized and create shopping lists around the best deals can be worth it. While TV shows like Extreme Couponing feature people who turn the practice into a part-time job, the reality is that couponing can pay off with just a small time investment. Even amateur couponers can save money, try new products for cheap and free up cash to invest in other worthwhile ventures (like a vacation, perhaps?). When you look at it that way, the time commitment can easily pay for itself. Here’s how to break into the world of couponing without going to extremes.